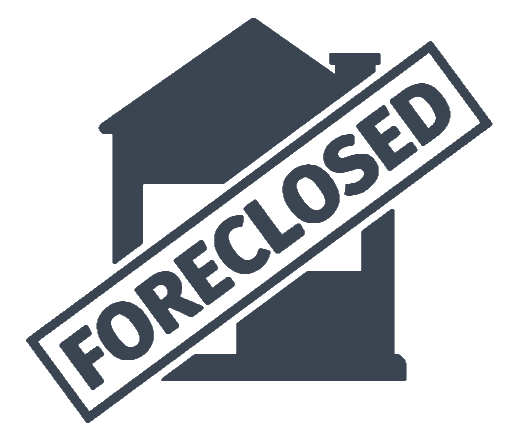 The Pujol Law Group is a real estate transactional law firm that handles real estate matters. 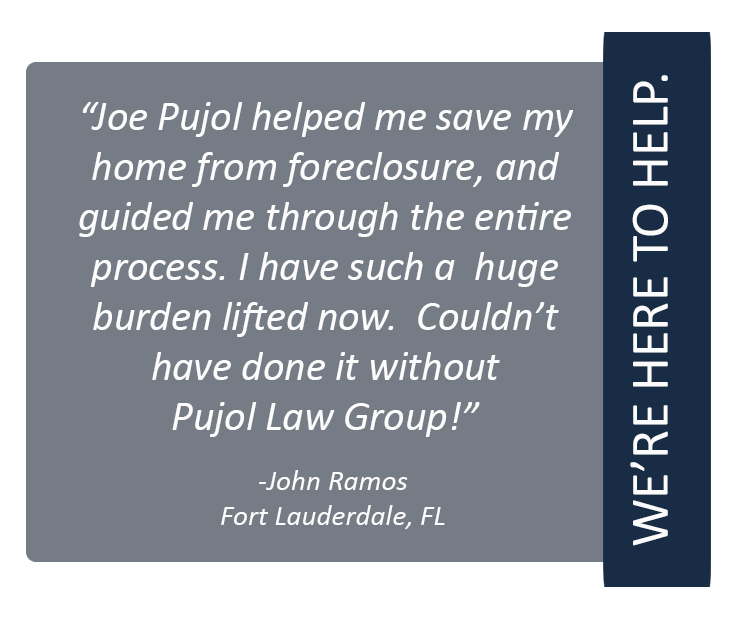 Pujol Law, as an approved closing agent and title examiner, and handles real estate purchases, sales, and refinances in the South Florida area. Pujol Law also handles matters involving foreclosure, modification, and short sales. We take the time to create a strategy, that gives you the informational tools to protect and defend your real estate rights, and the options needed to set your mind at ease during the process. Our legal team positions itself as a resource for our clients. We will explain the legal procedures involved in a manner you can understand which will allow and empower you to make the best, and most informed, decisions in your legal matters.